IFA 2016 is already over, but don't you think that we have forgotten about the numerous devices that got announced during one of the larger trade shows — we haven't! Annually held in Germany, the IFA trade show is usually a summit that lots of well-known and a bit obscure device manufacturers attend, though there's a common denominator that generally applies to them all — they all try to woo show attendees with their latest devices, revealing their latest advances in mobile technology. Needless to say, we are always excited by novelties, and IFA 2016 definitely delivered on all fronts - high-end phones, exceptional value-for-money offerings, and great wearables. So, what did IFA 2016 bring? 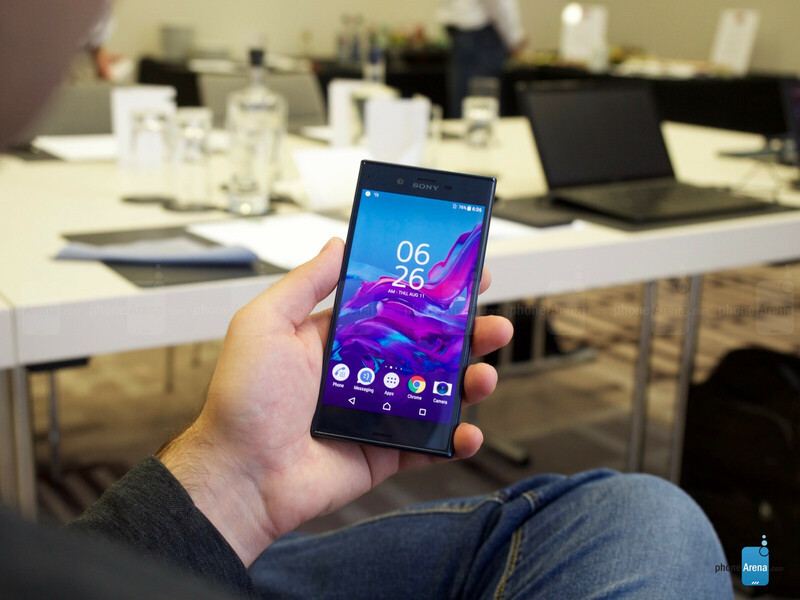 We guess you saw that coming - it's hard not to highlight Sony's latest flagship as the best and most promising high-end device that got announced at IFA 2016. 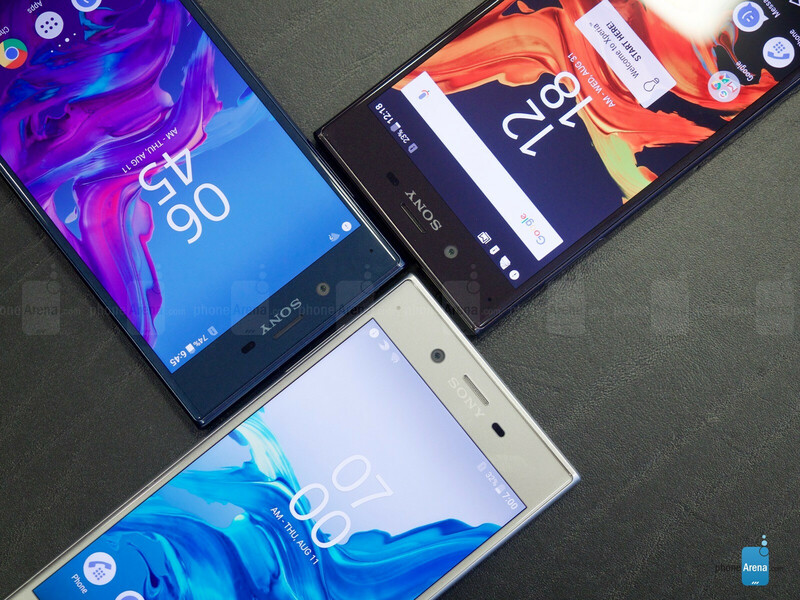 Employing impressive design, with an exterior made of the custom Alkaleido aluminum alloy and utilizing Sony's signature boxy phone design, the new 5.2" Xperia XZ doesn't skimp in terms of internal hardware as well. One can find a Snapdragon 820 chipset paired with 3 gigs of RAM inside, 32 gigs of storage and a microSD card slot, as well as an intriguing 1/2.3" 23MP camera with an aperture of f/2.0. True, the phone is not a specs monster in any way, but that's totally not what makes up a good phone. Sep 01, 2016, 6:15 AM, by Ray S.
Sep 03, 2016, 4:13 AM, by Nick T.
This €430 device might not get launched in the USA, but this doesn't mean we should look down on the Huawei Nova, which is the pure embodiment as to why Huawei is successful in its homeland. Despite the fact that it doesn't necessarily bring anything groundbreaking or exciting, it seemingly ticks all the boxes and looks like a no-frills device that might just get the job done. What's more, it focuses on the three pillars of smartphone greatness - has a promising camera, large battery, and a price tag that can be easily stomached. 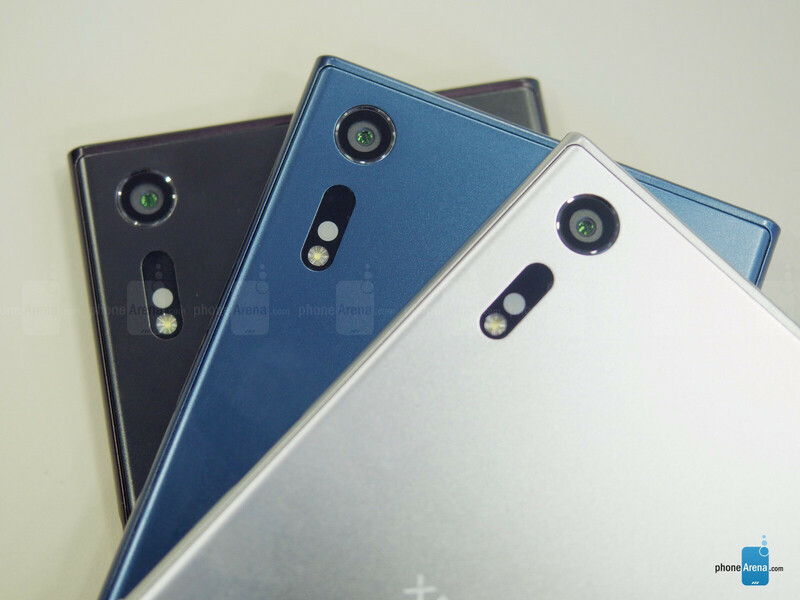 Sep 01, 2016, 5:30 PM, by Nick T.
Let's face it, really affordable phones hardly ever look good, as exterior design is among the first corners to be cut. 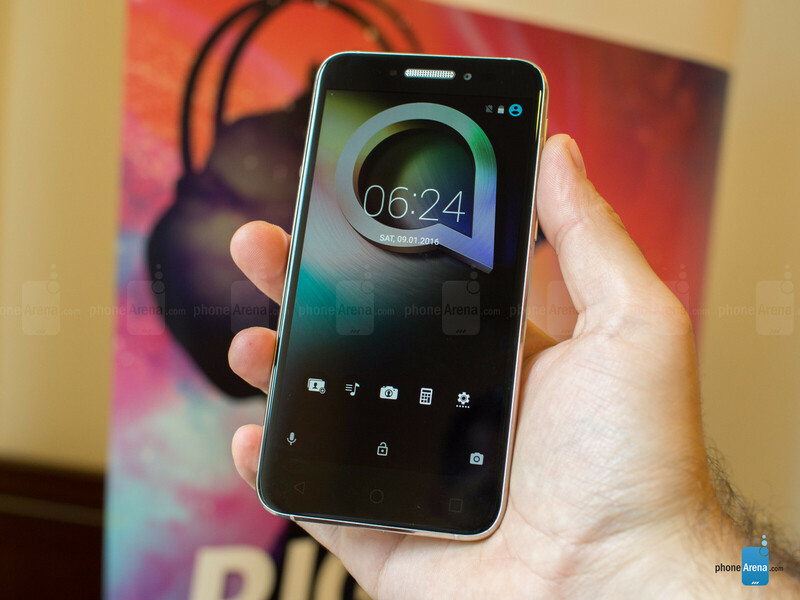 That's not explicitly true about the Alcatel Shine Lite, an affordable device that will hit the shelves in the US of A later this month and will be priced at $199 — it definitely makes a stand with its bold exterior. 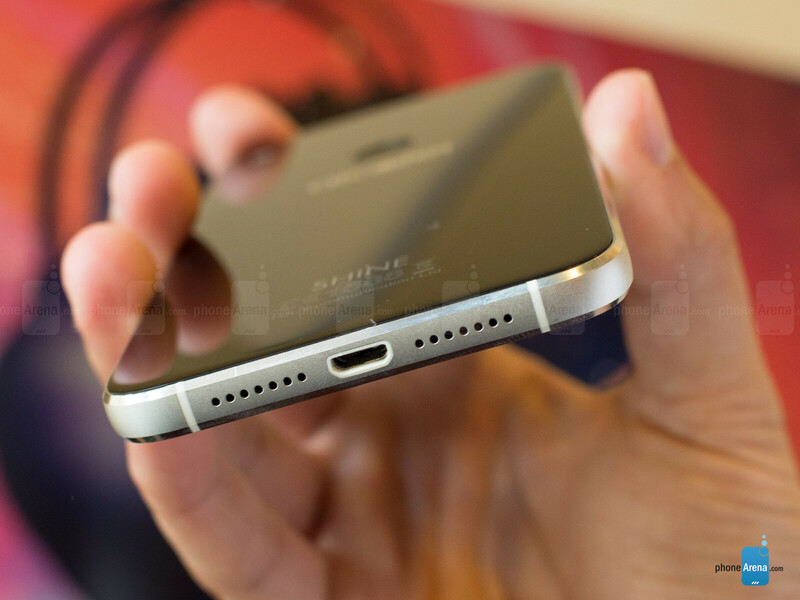 With glass front and back and a metal frame, the handset reminded us of much more premium and expensive devices. True, it's not as polished as these, but definitely stands out as a well-designed phone offering a lot of bounce for the ounce. 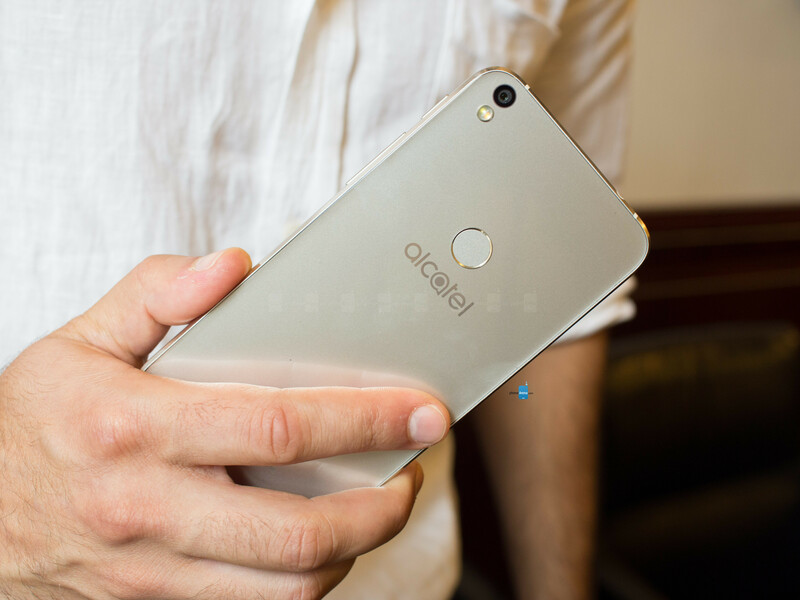 It comes with a 720p display, a quad-core MediaTek chip, 2 gigs of RAM, a 13MP, F2.2 rear camera, and a 5MP selfie cam with its own LED flash — it doesn't take a genius to spot that the Shine Lite is not a hardware powerhouse, but given its affordable status and entry-level pricing, as well as staggering design, we'd definitely let that one slide. The stock-ish Android Marshmallow on board is also a big plus in our books. Sep 02, 2016, 12:32 PM, by Daniel P.
Sep 01, 2016, 6:21 AM, by Cosmin V.
Sep 02, 2016, 7:39 AM, by Ben R.
Sep 07, 2016, 2:50 AM, by Victor H.
How does one top an already excellent smartwatch like the Samsung Gear S2? Why, by upgrading all the essential, of course! 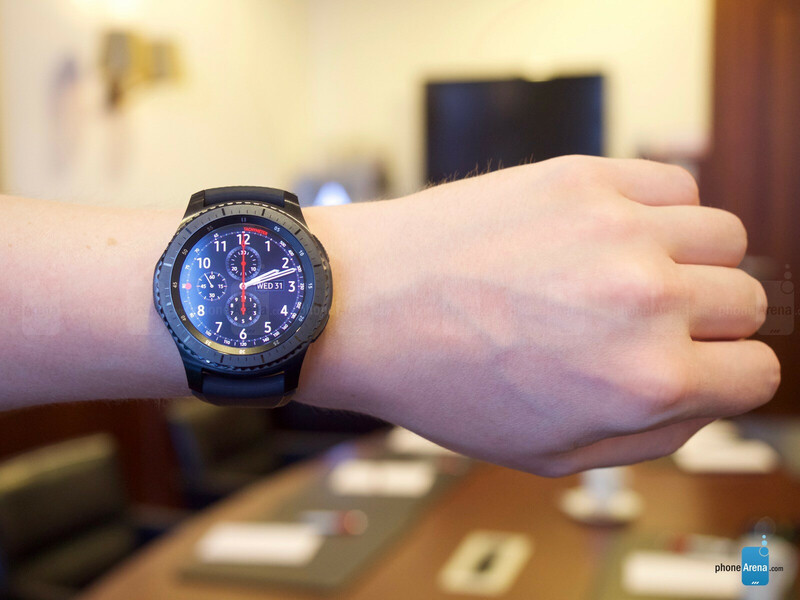 Compared with the Gear S2, Samsung's newest wearable is now made of stainless steel, redesigned rotating bezel, larger display more resistant to temperature extremes, a 34% larger, 380mAh battery, several power-saving modes, both a speaker and a microphone that let you play your favorite music autonomously, full Samsung Pay support, as well as numerous sensors like a heart-rate monitor, altimeter, barometer, on-board GPS, and many other features make the Gear S3 quite the saucy update over the Gear S2. We handled it at the IFA 2016 expo and we can say that it's definitely one of the best smartwatches we've put on our wrists so far. 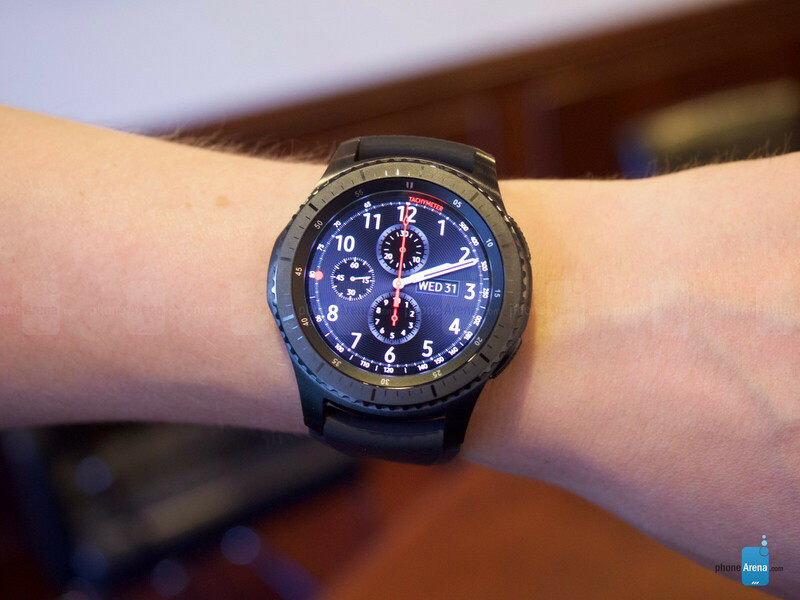 It also comes in a Frontier edition, which employs a rubber wristband, but we think that the regular Gear S3 with its pleasant leather one would be better-received. Aug 31, 2016, 11:03 AM, by Stephen S.
Aug 31, 2016, 11:19 AM, by Daniel P.
As far as gorgeous goes, the ZenWatch 3 is truly "a thing of beauty", as we claimed in our hands-on preview of the wearable. Save for the suave looks the wearable definitely doesn't skimp in the feature department as well, which is essential for any self-respecting wearable. In case you're wondering what's on the inside, the Asus ZenWatch 3 runs on a Snapdragon Wear 2100 chip, has a 1.39-inch 400x400 pixel with Gorilla Glass 3 on top, as well as over 50 or so watchfaces created by Asus itself. Aug 31, 2016, 5:35 PM, by Nick T.
Aug 31, 2016, 7:13 AM, by Mihai A. 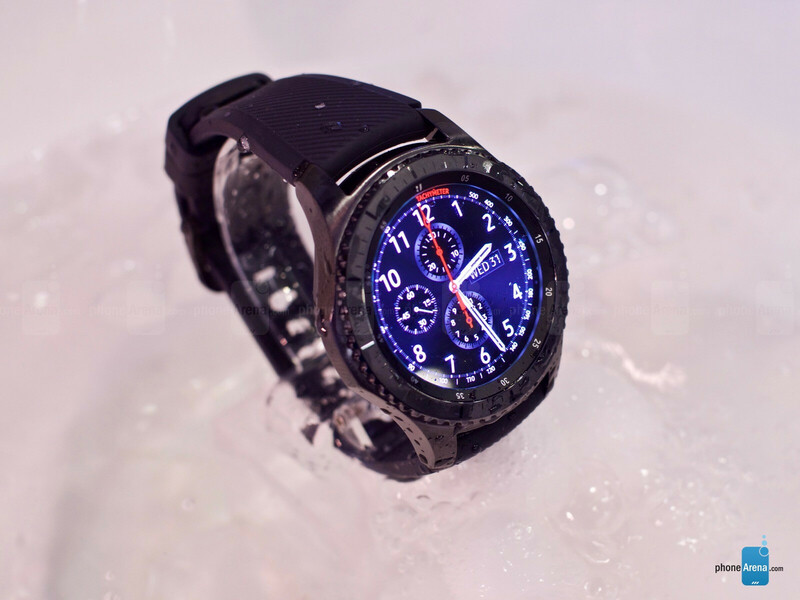 Gear S3 and Xperia XZ were the stars of the show!